I love DIY projects. I do not have time for doing that stuffs quite often, though. I would love to see your projects captured in photos. They can but do not need to be related with photography. Below were my attempts with pyrography. Beautiful work, Zang! What did you use to draw these? A soldering iron? Here are my takes. The first one is an overdrive pedal. I wrapped the circuit board with a sheet of foam polyethylene to avoid shortage, before the bottom cover is fixed. The second one is essentially an active 12dB/Oct low-pass filter to make any electric bass sound like a Reggae bass. That is some beautiful work, Zang. Fun with DIY projects Akira! 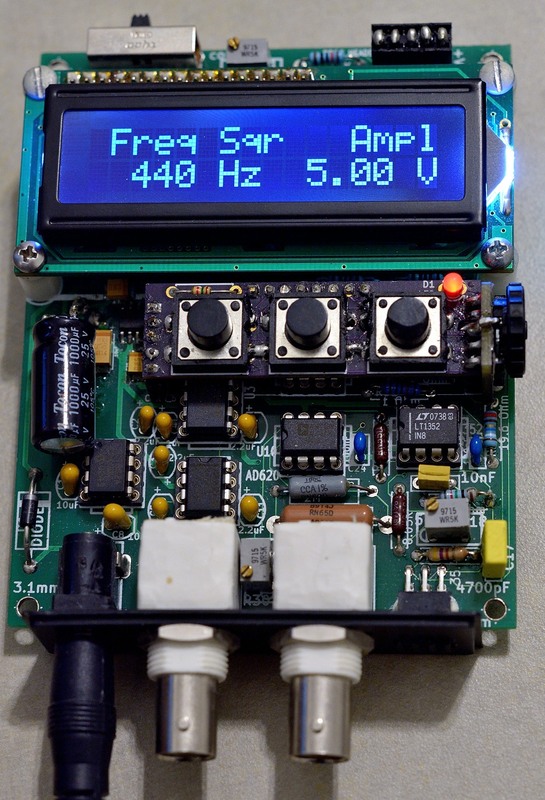 Here is my first project with the open source electronic CAD program KiCad: a signal generator based around a dsPIC microcontroller. As it was a learning project I set up for myself both on the firmware and hardware side, I just designed the board around the existing components I already had on a breadboard, thus I used mostly though hole components instead of surface mount components as in all later projects. In addtion to standard waveforms, it is also able output ECG, EMG and EEG slow wave sleep signals. 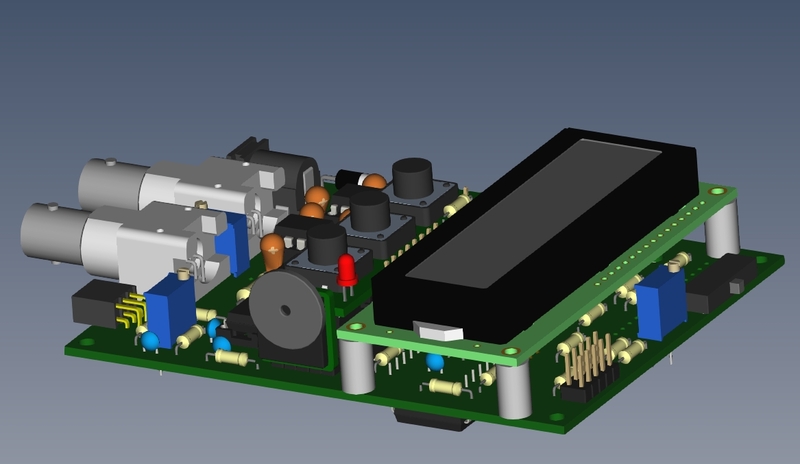 For comparison here is the 3D rendering exported as STEP file from KiCad into open source FreeCad. 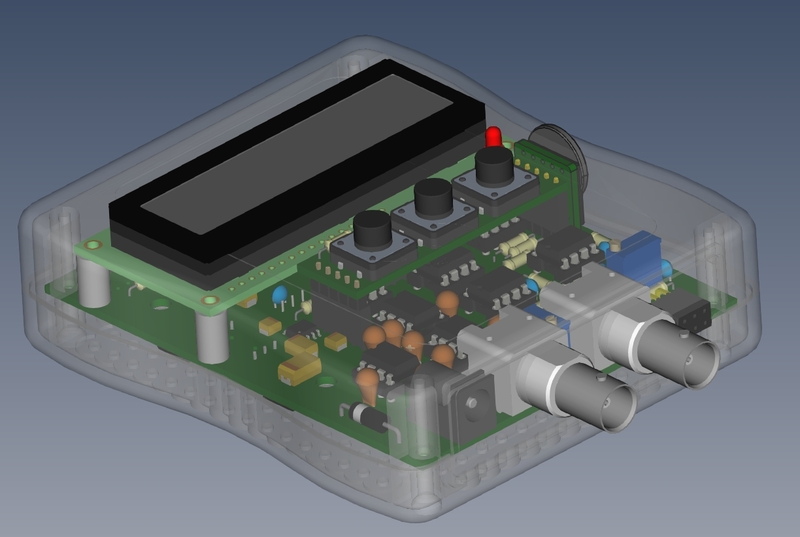 Through hole components are a lot more fun to render in 3D than surface mount ones. Thanks Akira. I used an iron called pyrography pen Here was me in action and a couple of other work. Ps. Title updated. Thanks for the hint. That is some beautiful work, Zang. Fun with DUY projects Akira! Just rebuilt a Radio Flyer Wagon for my Granddaughter's First Birthday. Same wagon my kids played with when they were little. These are all cell phone photos. That wagon is look'in good! Thank you Zang and Øivind! Øivind, your thorough gadged design is amazing! As expected, the thread is increasingly become nerdy, which I love!!! A flexible lighting system for closeups using four high brightness LEDs. It is powered by four AA Ni-MH batteries with external power out puts. Two power switches enable each paires of LEDs to be switched on/off indipendently. Excellent work guys (and I’m sure we’ve barely scratched the surface). Next up might be a new section on NG where we can place requests to people with some of the varied skills shown here. For example, I’m sure there might be a few takers for Akira’s close-up lights. I like this theme. DIY is pretty much a philosophy I live by. The nice thing about taking up the challenge of starting a DIY project in a direction you are unfamiliar with, is that in the process you can learn a lot about history and culture, because, when you dig back deep enough, the history of every craft will start with someone who thought: "I'll do this myself". 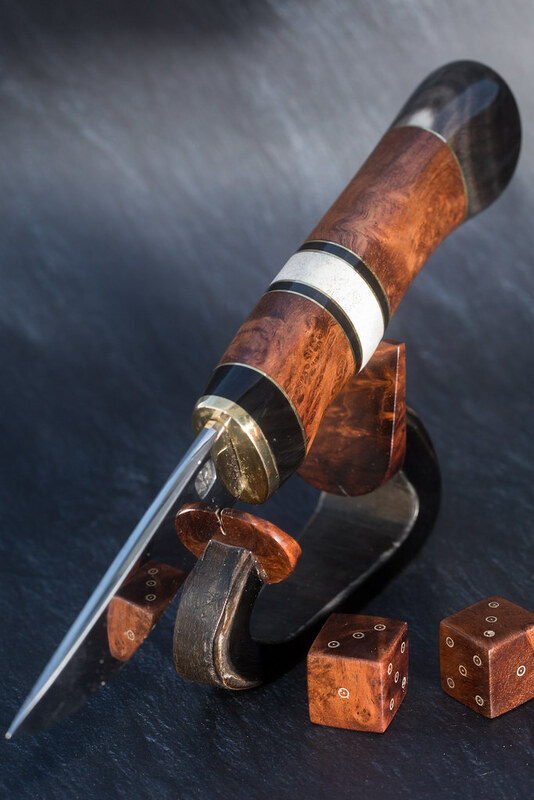 My road to making knife handles started with writing rules for a boardgame, which prompted me to make my own dice, which had me look into pip designs, and through there, into scandinavian dice games, scandinavian medieval culture and finally, the tradition of making scandinavian hunting knives.